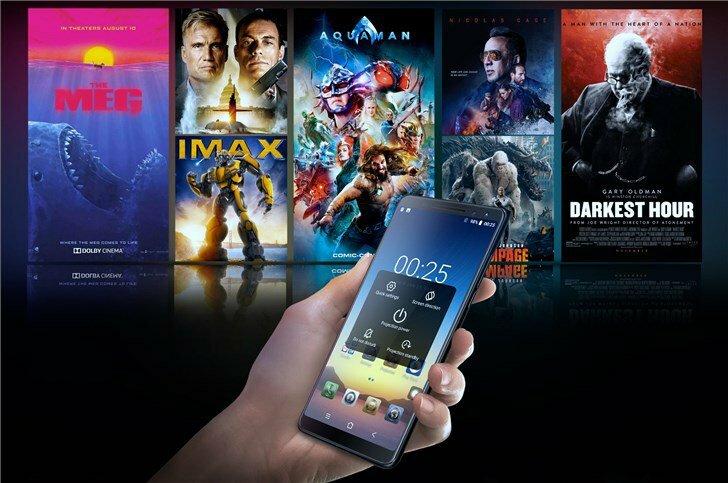 Recently, a new machine called Blackview MAX1 can make your display size larger than TV, presumably some netizens have already guessed, because the machine has a built-in micro projector. The MAX 1’s built-in laser projector allows you to project a picture on almost any surface and turn your phone into a portable home theater. The pico projector can generate a 70-inch image at a distance of 2 meters, and then move back one meter to get a huge 200-inch image! In addition, the phone also features autofocus and keystone correction, which means the picture is displayed even on a slanted surface. And the machine also comes standard with a tripod, making it easier for users to place the phone. Of course, don’t forget that this is not just a small projector, it is essentially a mobile phone. It uses a 6-inch AMOLED display made by Samsung. It is equipped with MediaTek’s Helio P23 SoC, supplemented by Mali-G71 GPU and built-in 6GB memory. And 64GB of storage. 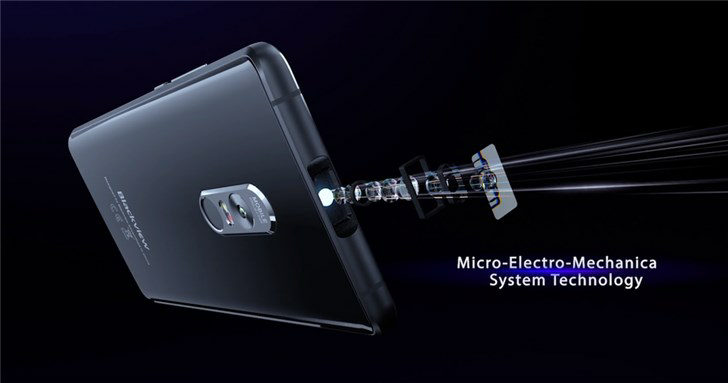 Blackview MAX1 will be pre-sold on March 1st, and the first 1000 devices will also receive a 43% discount. Pre-ordered mine, cannot wait to see what it can actually do. Had a blackview years agao and it was OK so hopefully the Max 1 will be a great phone.